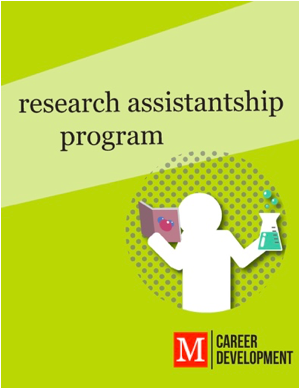 It’s no secret that Macaulay students and alumni are highly sought after by top companies seeking to hire high-achieving individuals for jobs, internships, and research assistantships. But when first applying for positions, students understandably often reach out for help with how to effectively present themselves. 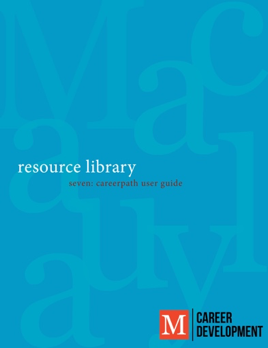 That’s why Career Development has organized a comprehensive set of resources below to help Macaulay students excel at every part of the career process. 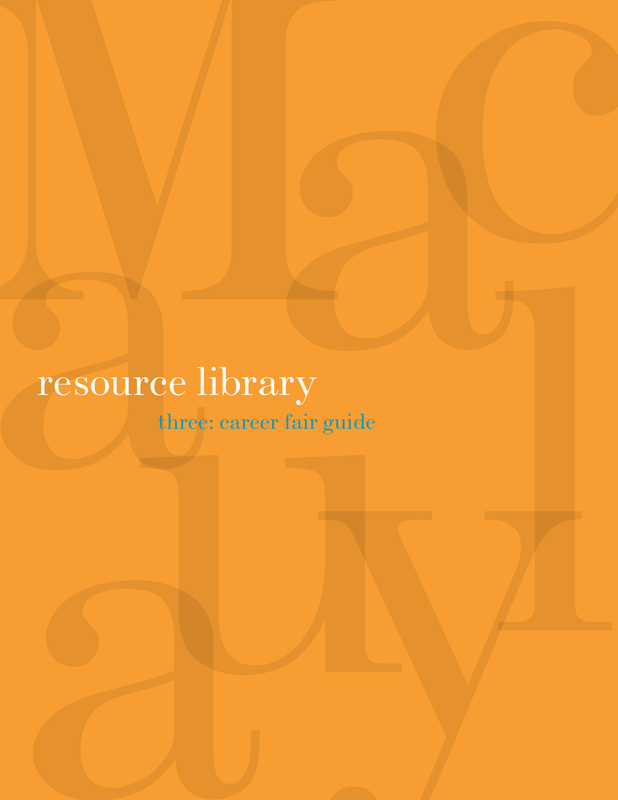 These in-depth guides provide key advice to Macaulay students for finding and landing jobs, from writing an effective resume to using CareerPath to search for openings. Internships by Industry. 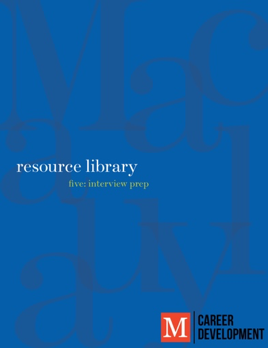 Here, you will find internships, fellowships, and programs for the most popular majors pursued by Macaulay students. Learn more about Macaulay programs specifically designed to help connect students and alumni with opportunities to advance and explore their career interests. 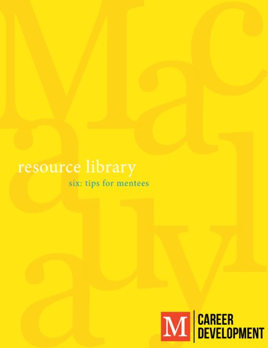 Check out exclusive resources that have partnered with Macaulay to help students get career advice and get connected with employers. A comprehensive career resource, Vault enables you to research employers and industries, gain career advice, and apply to jobs and internships. Whether you are just exploring possible career paths or are ready for an interview, Vault can help. Take advantage of your FREE MACAULAY ACCESS to the trusted Vault resource! Have any specific questions about your career goals? For specific needs or goals for going above and beyond their career aspirations, broad or specific, students can reach out to Gianina Chrisman for individualized assistance. 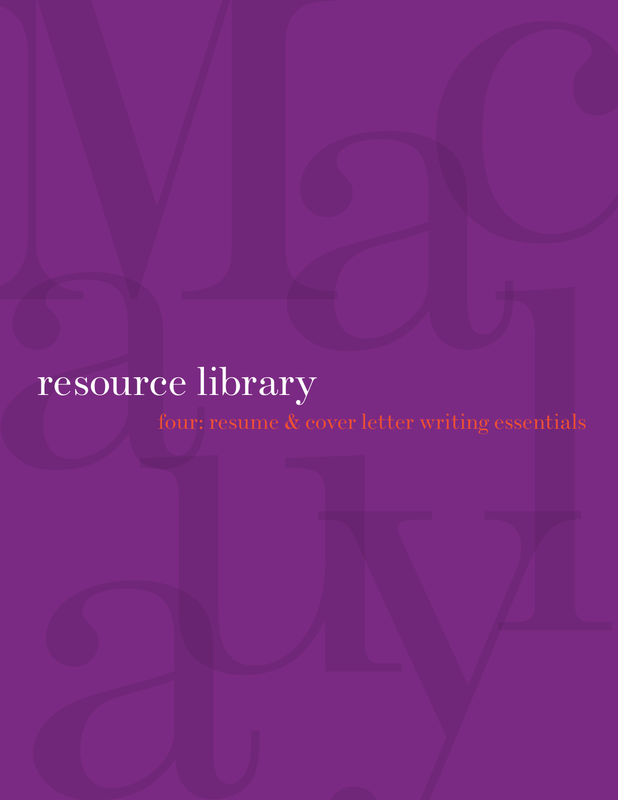 She is willing to give students one-on-one help with any topic from resume writing to interview help. 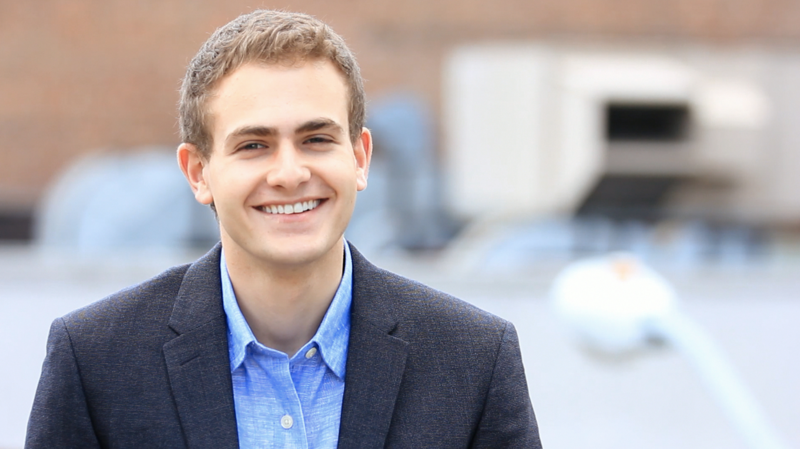 Read blogs from the perspective of current Macaulay students and alums on tips, tricks, and best approaches in your career.